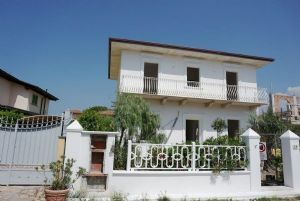 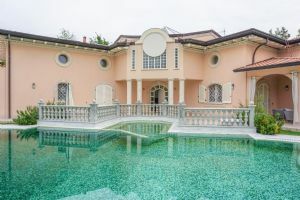 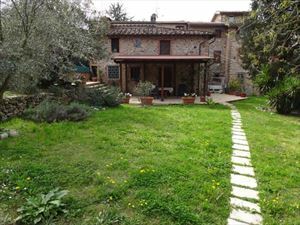 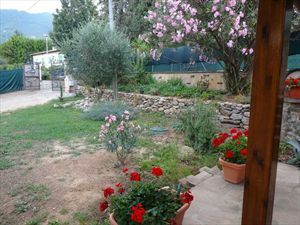 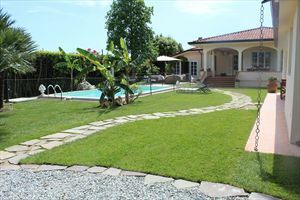 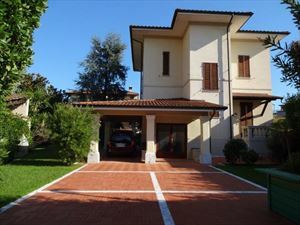 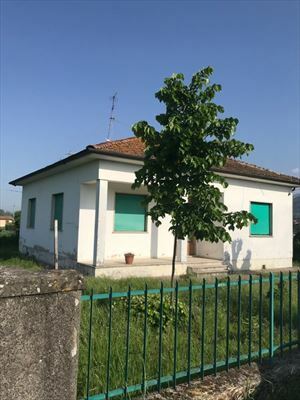 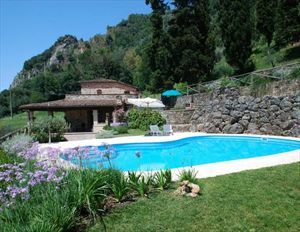 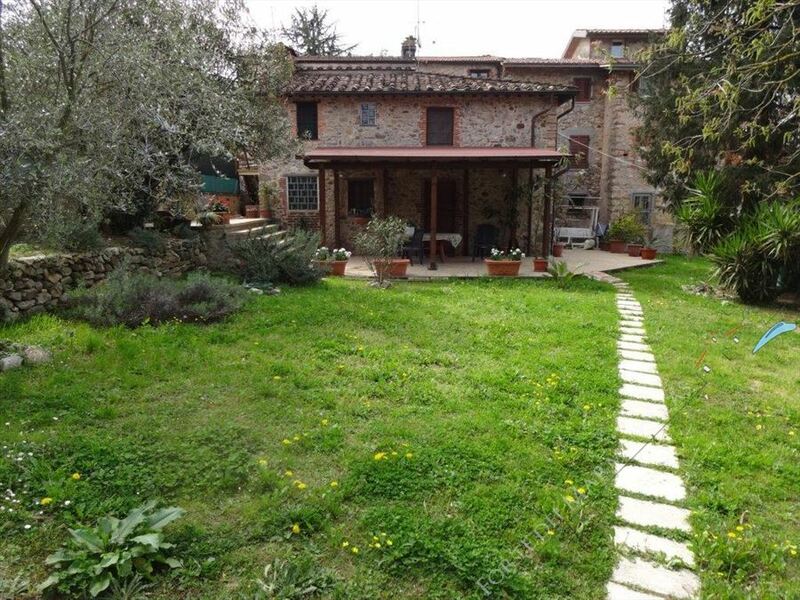 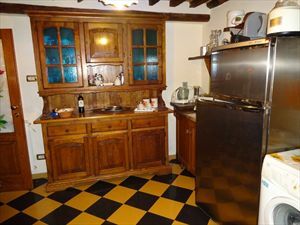 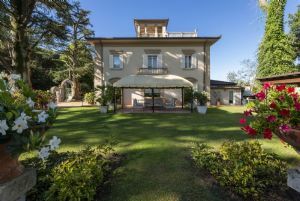 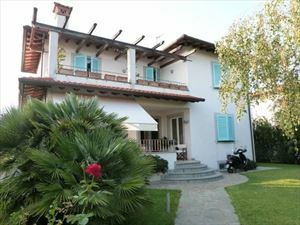 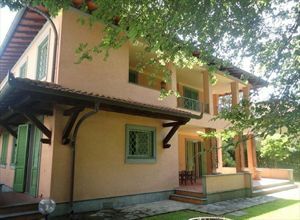 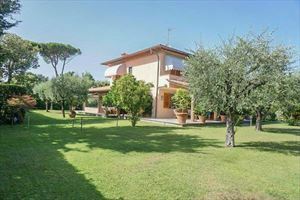 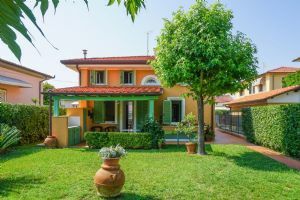 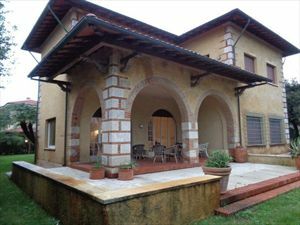 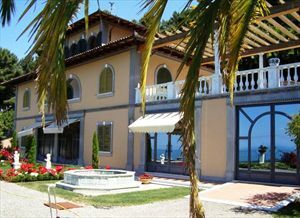 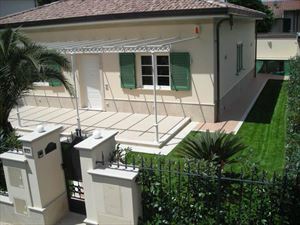 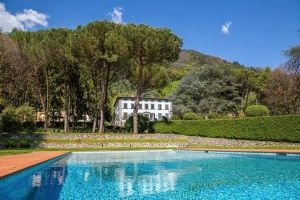 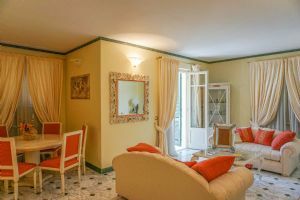 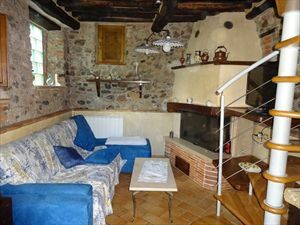 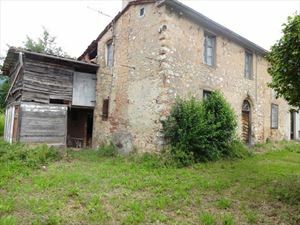 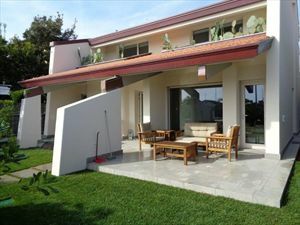 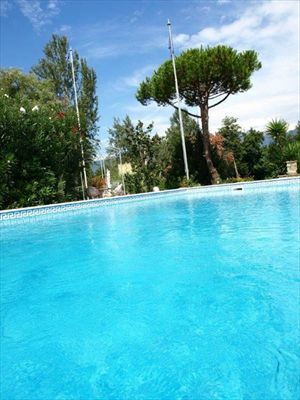 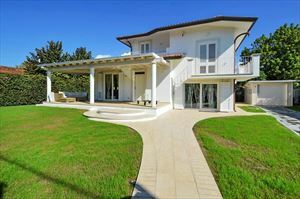 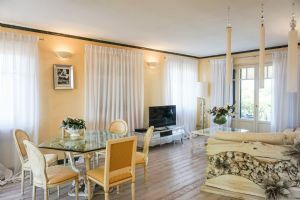 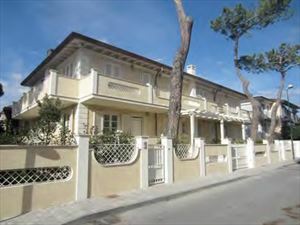 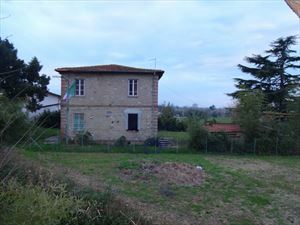 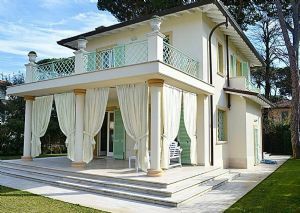 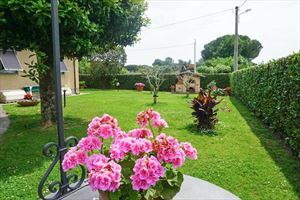 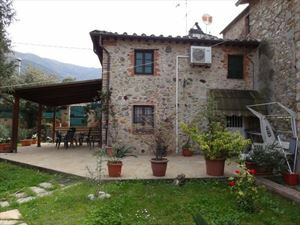 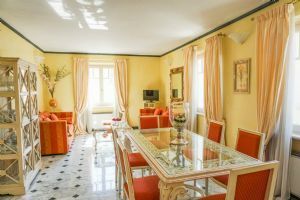 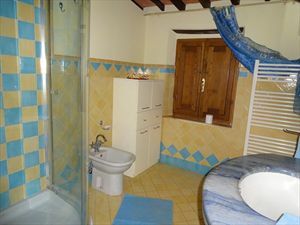 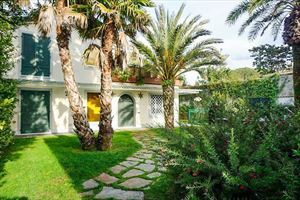 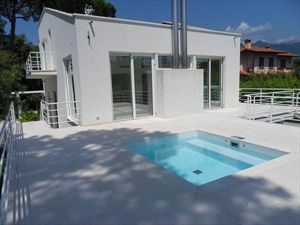 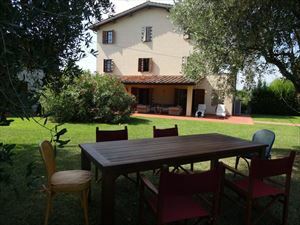 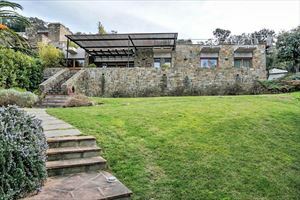 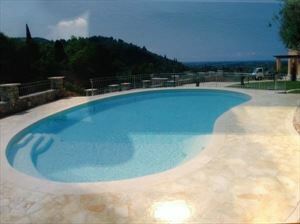 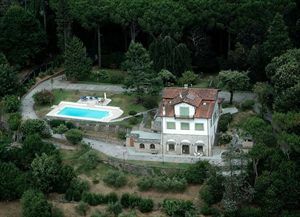 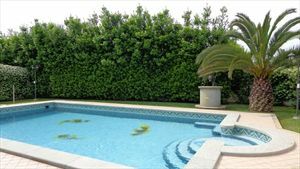 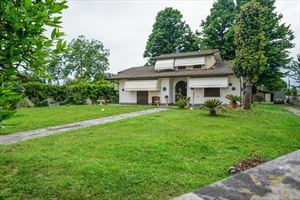 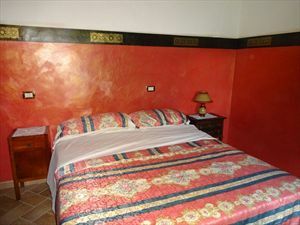 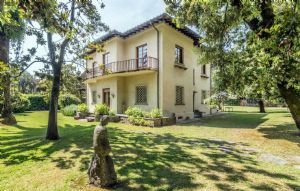 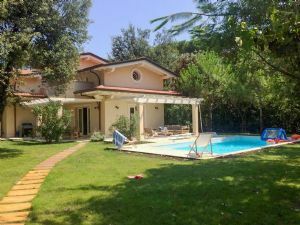 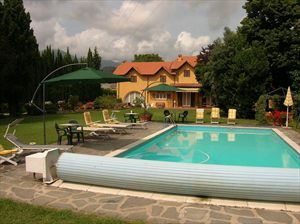 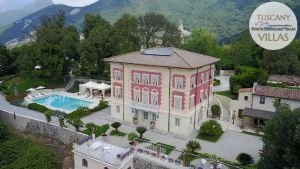 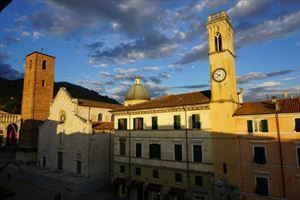 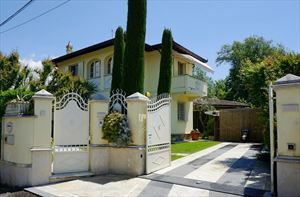 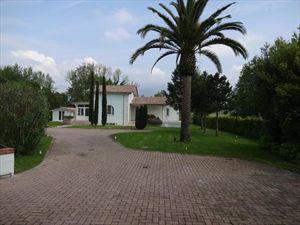 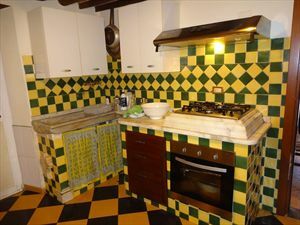 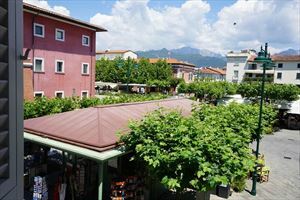 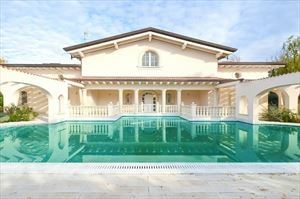 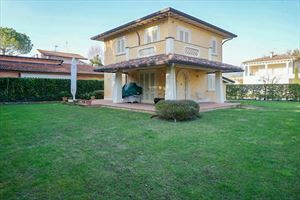 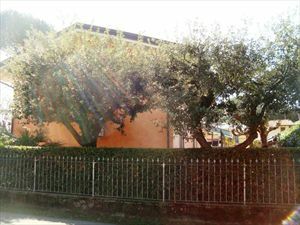 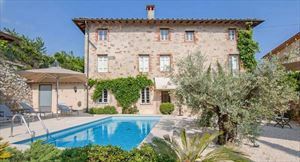 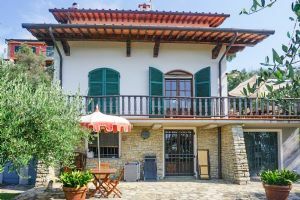 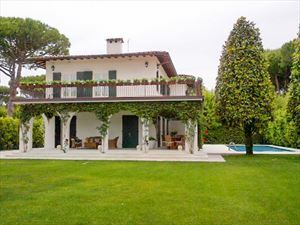 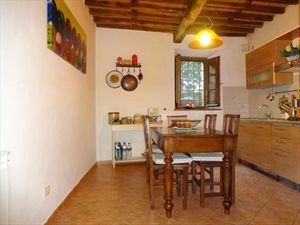 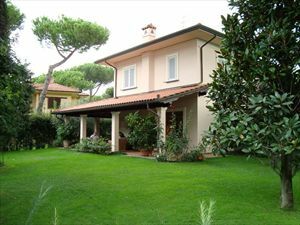 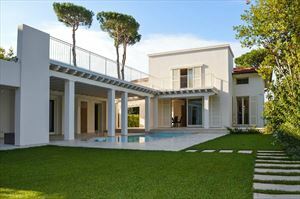 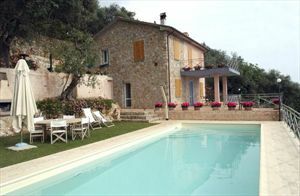 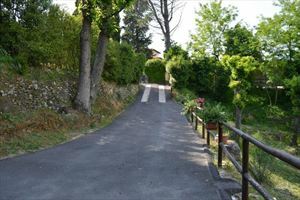 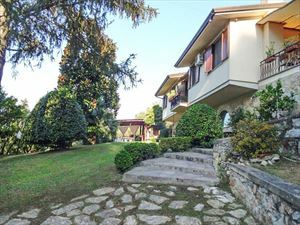 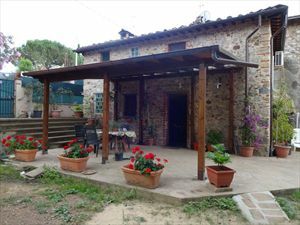 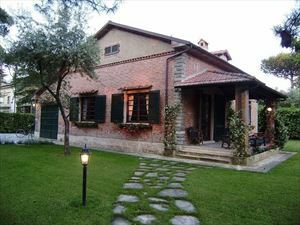 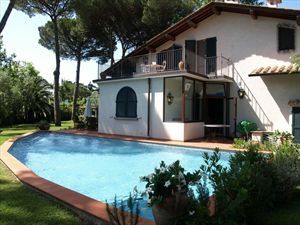 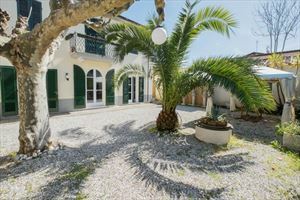 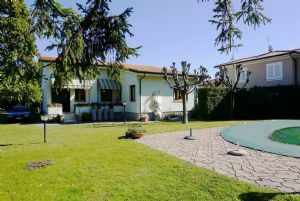 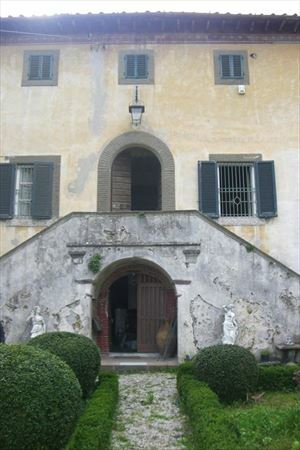 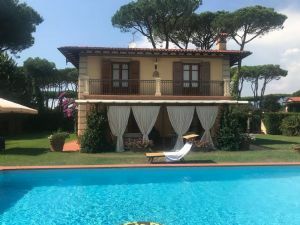 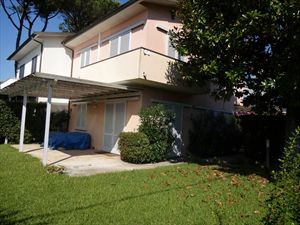 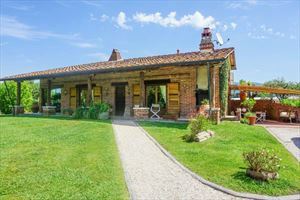 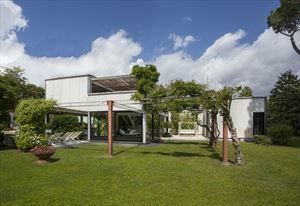 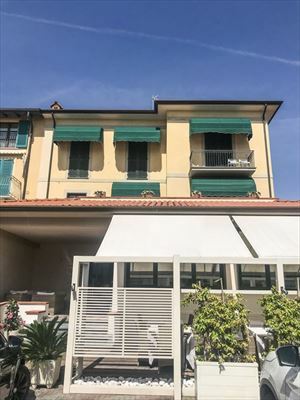 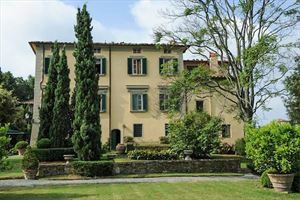 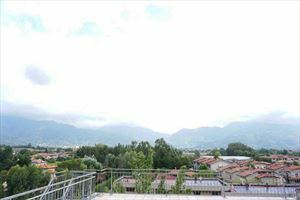 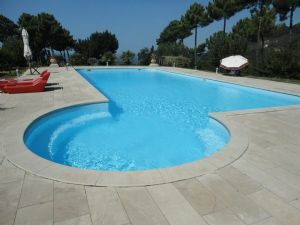 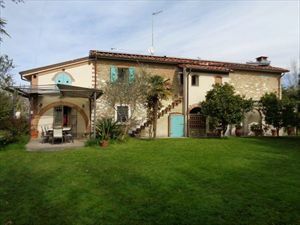 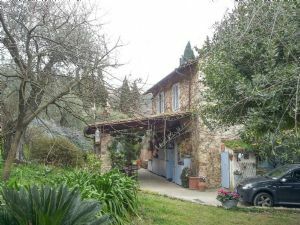 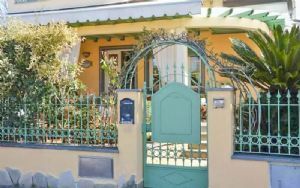 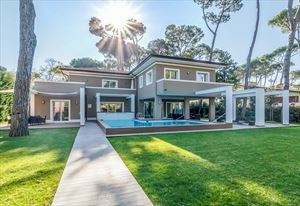 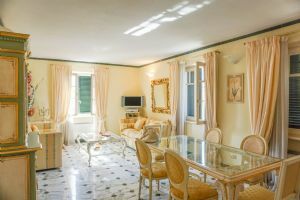 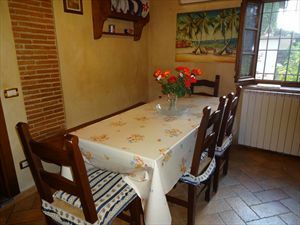 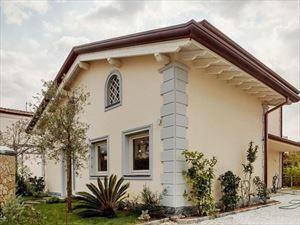 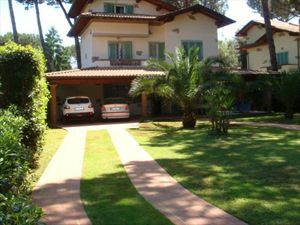 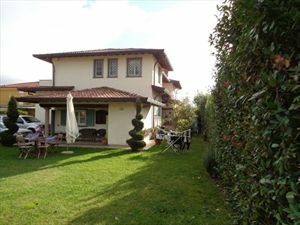 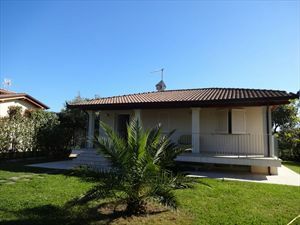 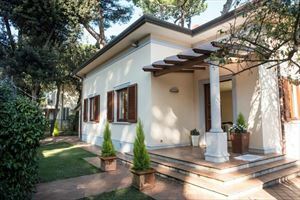 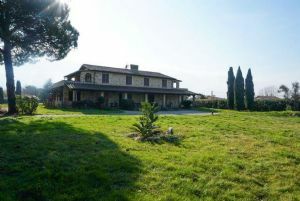 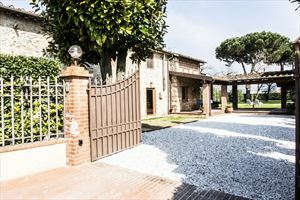 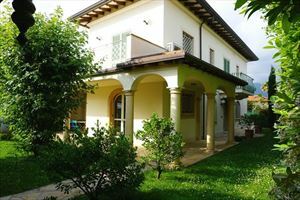 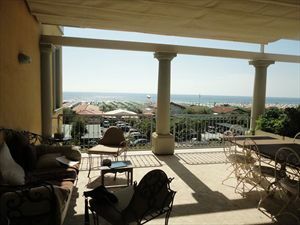 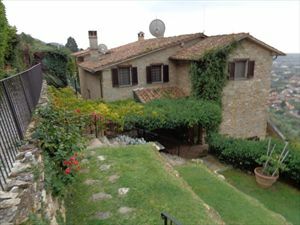 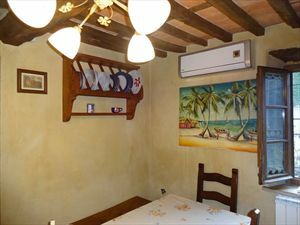 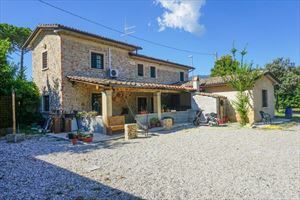 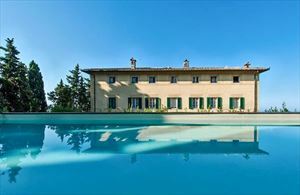 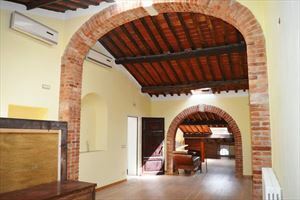 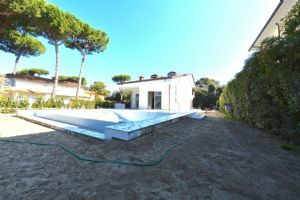 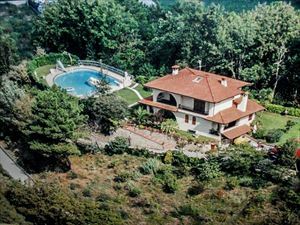 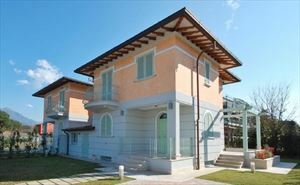 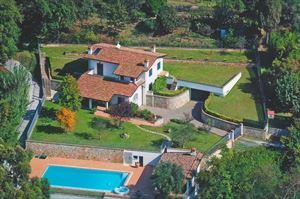 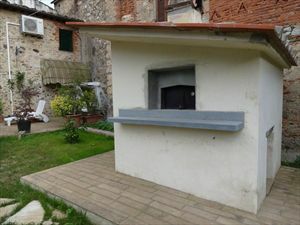 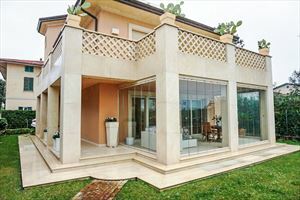 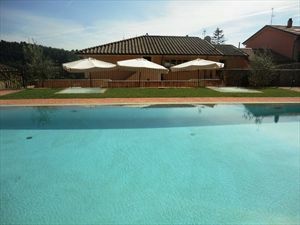 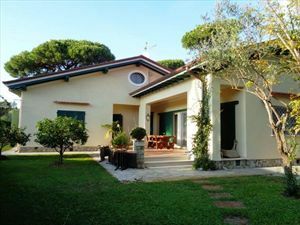 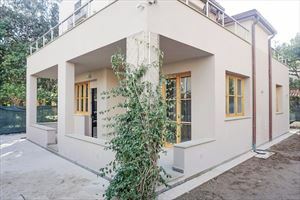 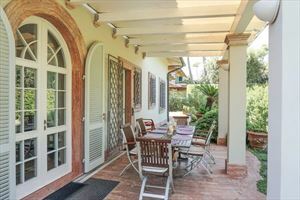 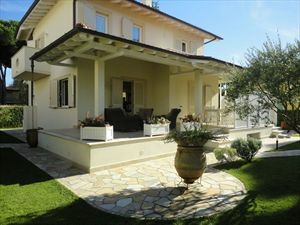 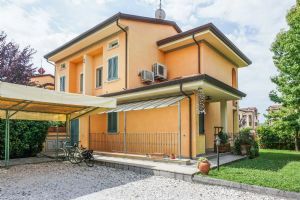 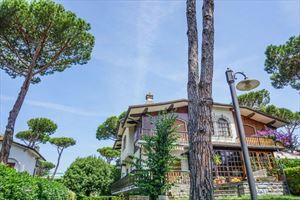 Country house for rent with traditional flavor and rustic character, located in Camaiore, on Versilia hills. 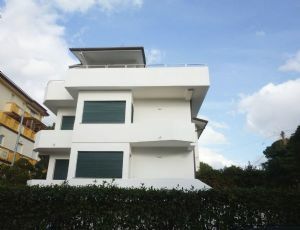 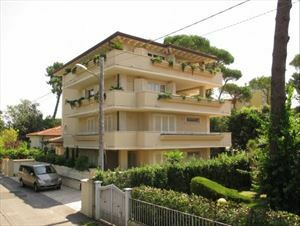 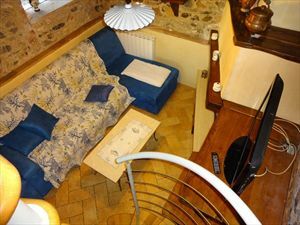 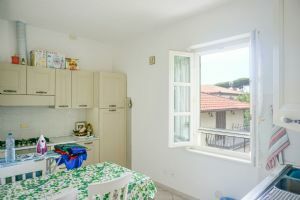 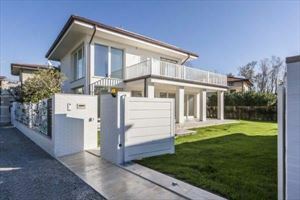 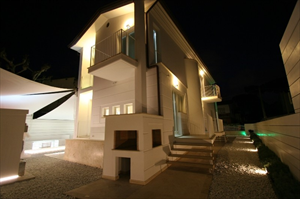 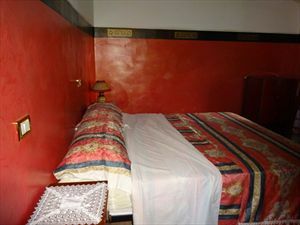 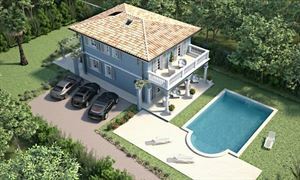 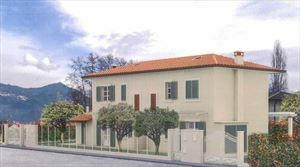 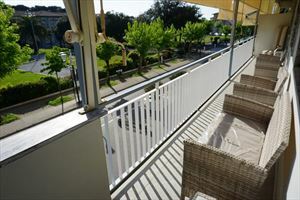 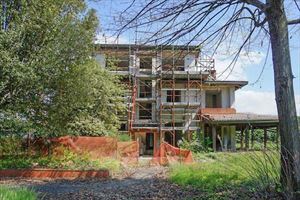 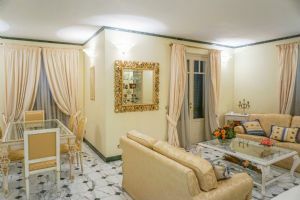 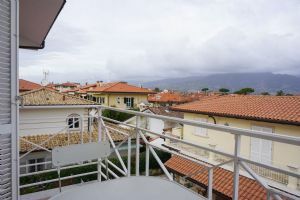 It includes a double bedroom and a single bedroom on the first floor. 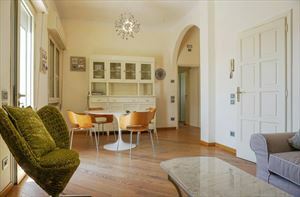 On the ground floor instead we find an entrance hall, a dining room, a relaxation area and a kitchen.